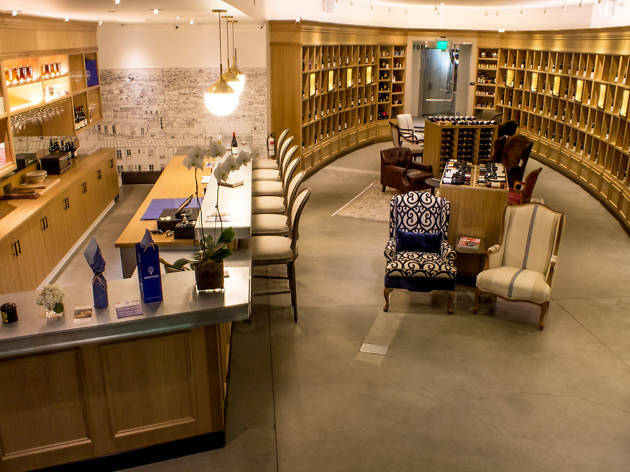 Best places to go wine tasting in L.A. 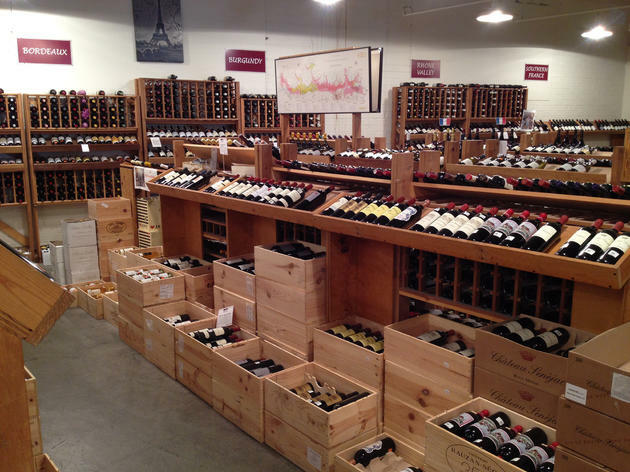 Directly off the 405 on Cotner Avenue is this wine-drinker’s paradise: an incredibly large warehouse of wines organized by country, with a range in styles and price points. 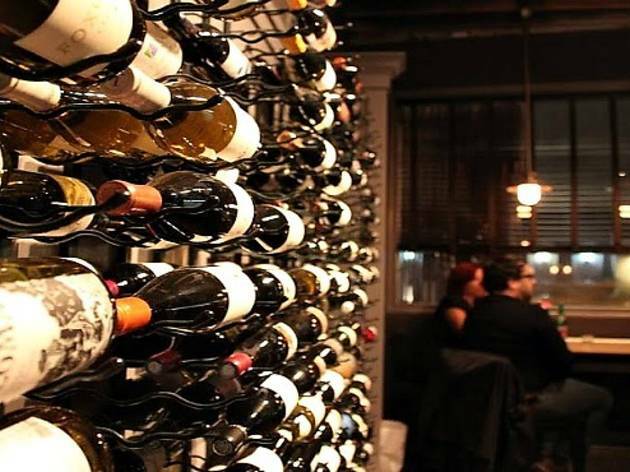 When the Wine House hosts scheduled tasting events, they often take place in the restaurant on the second level called “Upstairs 2,” where wines are poured by the glass. A small tasting room features an enomatic dispensing machine with a rotating list of a few dozen wines. When: Mon–Sat 11am–6pm; Sun noon–5pm. For longer, more involved tastings, visit the website and check their classes and events calendar. Now with locations in Silver Lake, Downtown and Highland Park, this store never fails to offer a rewarding bottle of wine at all price points, thanks to a smartly curated selection of dynamic global and uber-boutique cult wines. They also have a killer selection of off-the-beaten-path spirits. 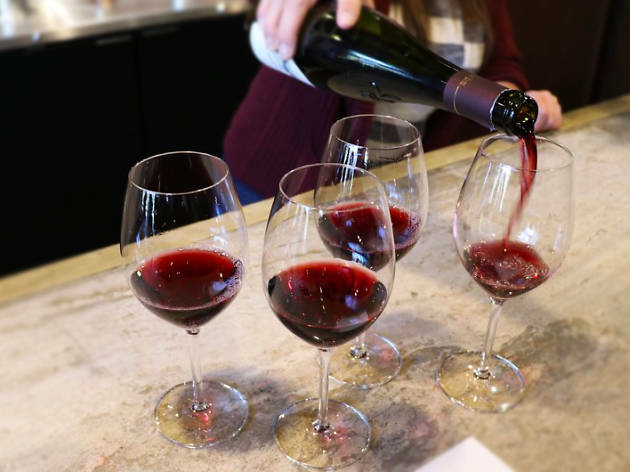 Wines featured in the tastings are offered at discounted prices: On Mondays you’ll taste through three wines; on Thursdays, both red and white flights focus on a category or theme (sometimes a specific grape from a winemaker or region). 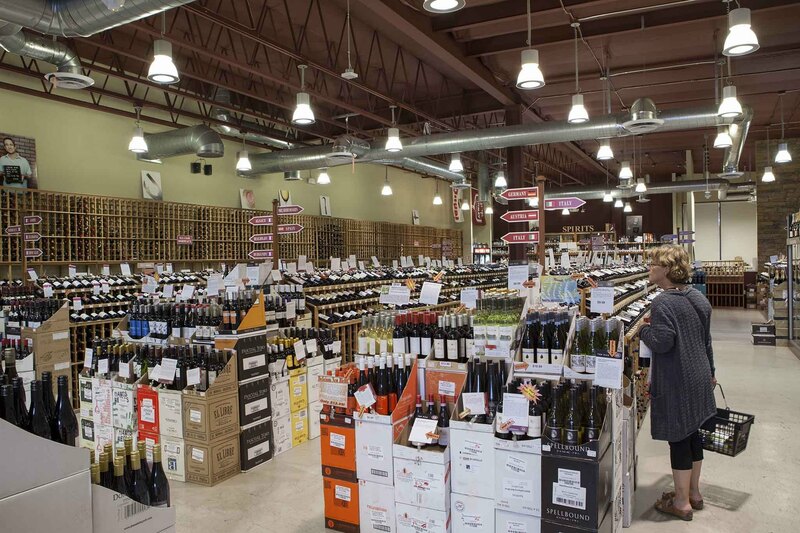 One of three locations in California (the others are in Redwood City and San Francisco), K&L’s wine selection in Hollywood is global by design but heavy on French, Italian and Californian staples. 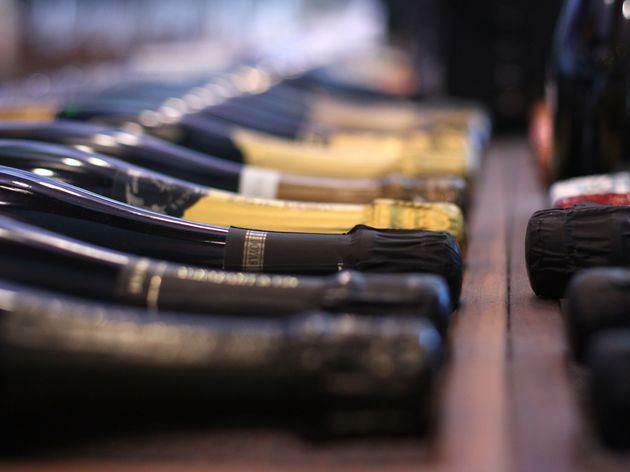 The selection of bubbles is divine—you’ll find everything from well-known champagne producers to sparkling wines and cava from smaller houses. If a representative from a winery is pouring, the tasting fee may even be waived in exchange for a bottle purchase. 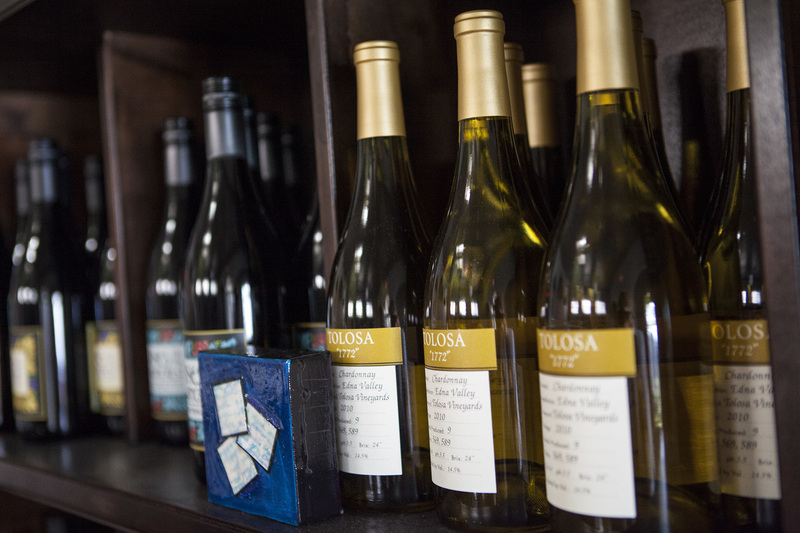 On Thursday nights, flights of five wines are offered, while Saturday tastings have you sampling 10 wines. 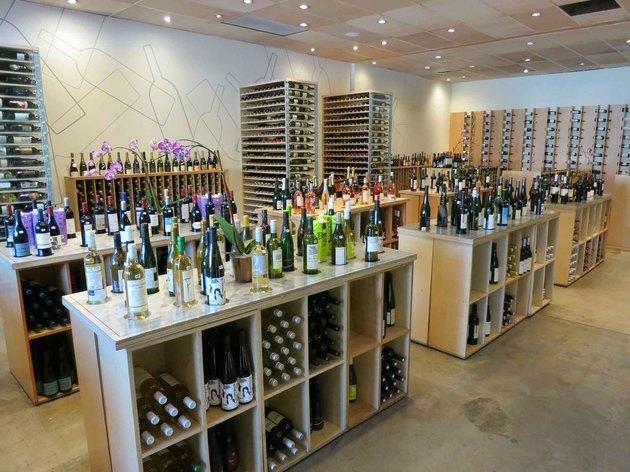 Opened by two Silverlake Wine alumni—who also founded Everson Royce Bar—this Pasadena store made waves in the wine community with its hefty selection of Californian, French and Italian wines, in addition to several other global offerings. The Tuesday tasting is all about “Easing Your Way Into the Week” with three different wines paired with cheese, olives, bread and charcuterie. Fridays are “Friday Night Flights” of three wines (your choice of reds or whites) focusing on a grape, a winemaker or a region, served with local bread and Vermont cultured butter. “Saturday is a Relaxing Afternoon,” after all, which means that the breezy Saturday tastings featuring three wines plus an aperitif, with bread and butter. A modern Beverly Hills classic, Héritage hosts one of the best bottle selections on the Westside, with a focus on Old World geography—especially France—though you’ll find newer vintners and regions throughout. 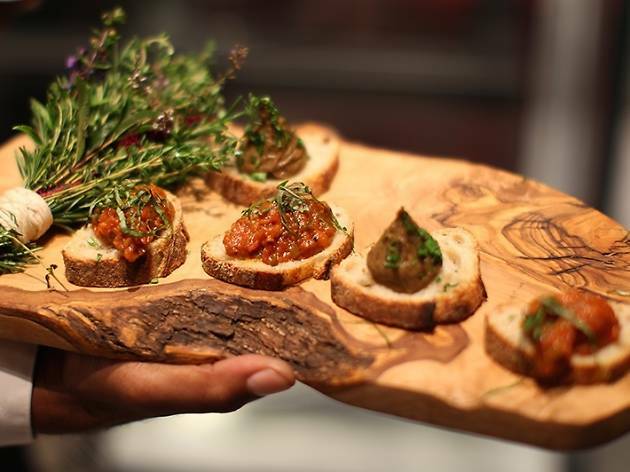 To taste their largely organic and biodynamic collection, stop by on Saturdays for their Gastronomic Bites & Wine Tasting series, which gets you a sampling of three wines, each paired with a toast or other snack. Try something you like? Each of the three bottles will be available at a 10-percent discount that day. 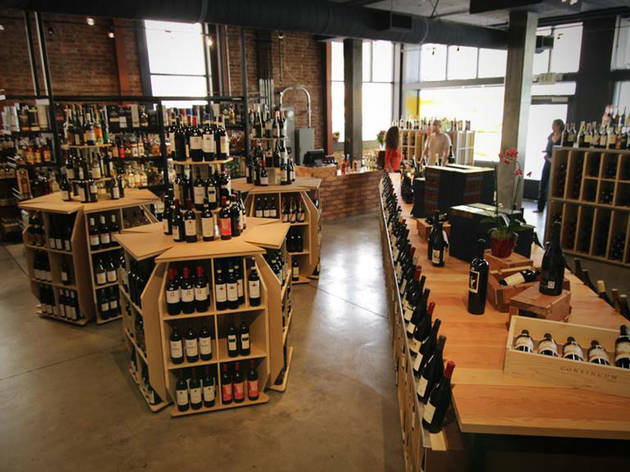 Storeowner Jill Bernheimer cultivates an excellent selection of boutique and natural wines. 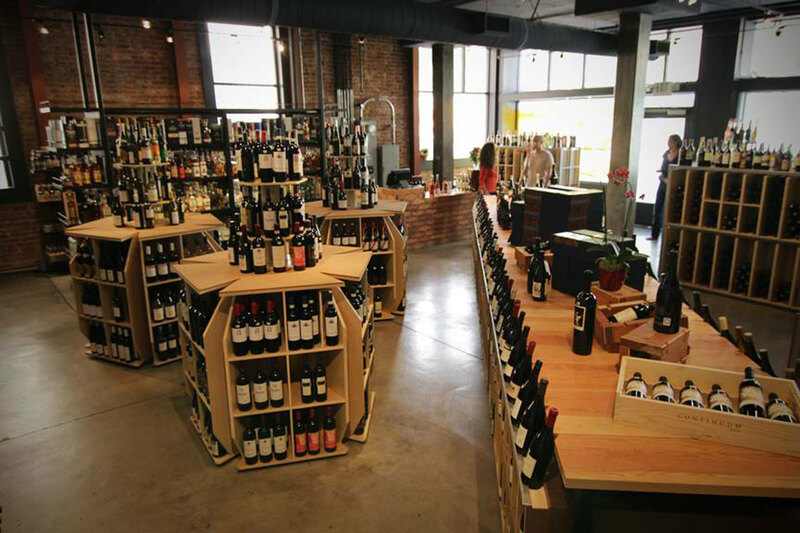 A shop highlight is her fierce collection of sparkling “pét-nat” (pétillant naturel) wines, which vary from bottle to bottle in effervescence and pronounced flavors and aromas, providing a truly unique tasting experience each time you pop one open. Sunday is the day to go, when an organized event takes place and the tastings include around five wines. 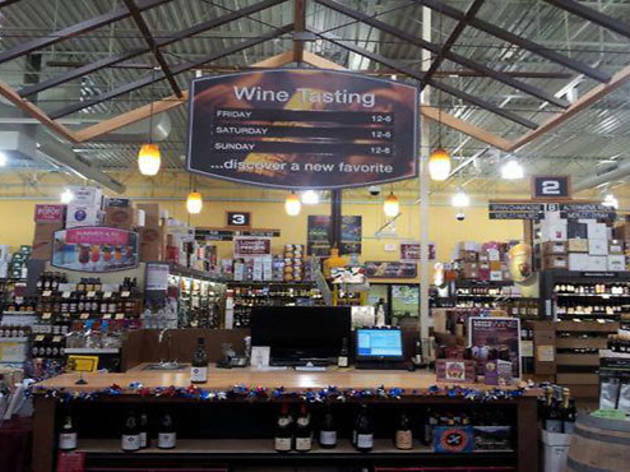 The atmosphere is laid-back and social, so bring friends and hang or pick up your favorite bottle before heading to a party (for bottles, the tasting fee is not waived but bottles are often offered at discounted prices the day of the tasting). 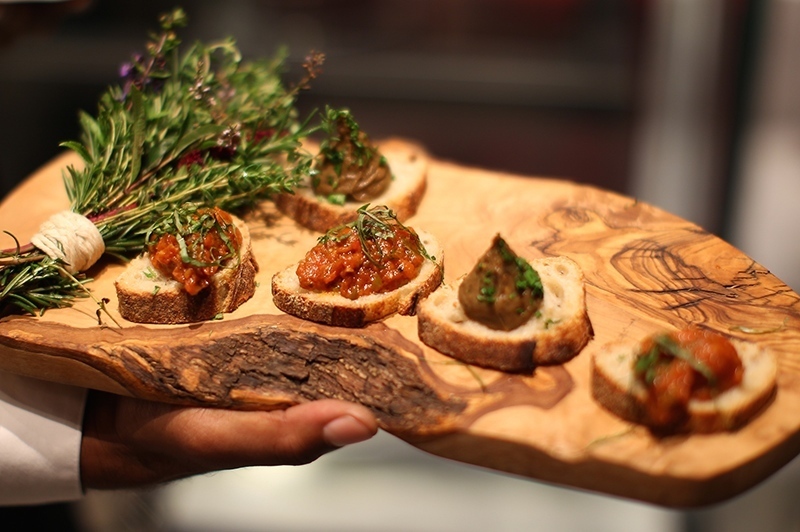 Snacks: Cheese and crackers are usually offered, but sometimes food trucks are parked outside for à la carte snacking—on other occasions, they’ll invite a local chef or restaurant to create pairings. Exposed wooden beams and low-hanging lights create a warm and inviting atmosphere after dark at the Colorado Wine Company. 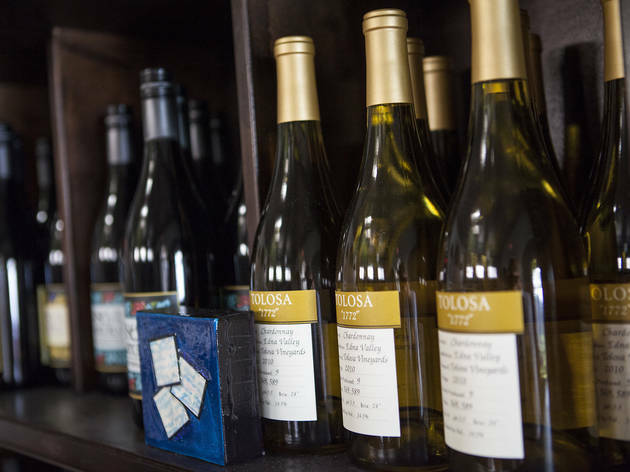 With a combined retail space and wine bar that loves to showcase wines $30 and under, this is the place to discover a wine you’ll want to stockpile. Friday Night Flight buys you a flight of wines, and during Lazy Sunday Flight a few days later, tastings are a little more laid-back, and include around four wines. If you’re particularly taken with any of the pours, all featured bottles at either tasting are offered at 10 percent off with your ticket. Snacks: Complimentary cheese and crackers are sometimes served with flights, and gourmet cheese plates are always available for purchase. Food trucks occasionally park outside on weekends. The word “total” is in the name for a reason. 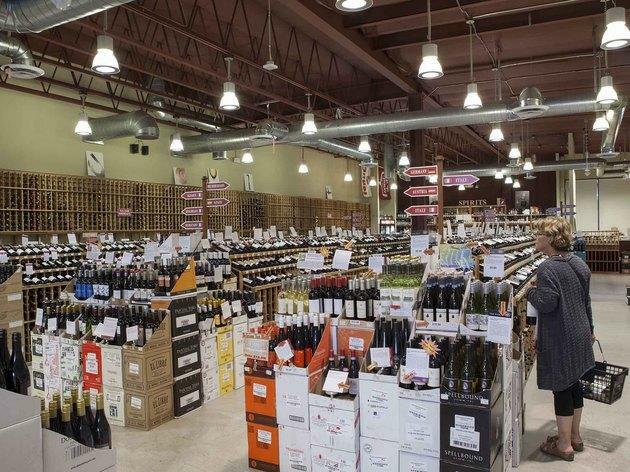 With a range of prices from bargain basement to low-to-mid-priced wines (plus beer and spirits) and high-end bottles, there’s truly something here for everyone. 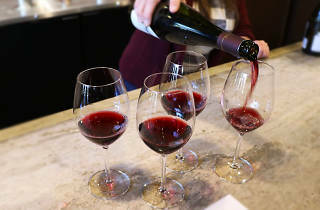 Each tasting usually features a different theme—many are seasonally-driven global wines—and on some weekends, a Meet the Maker tasting occurs, or there might be a special event during the week. 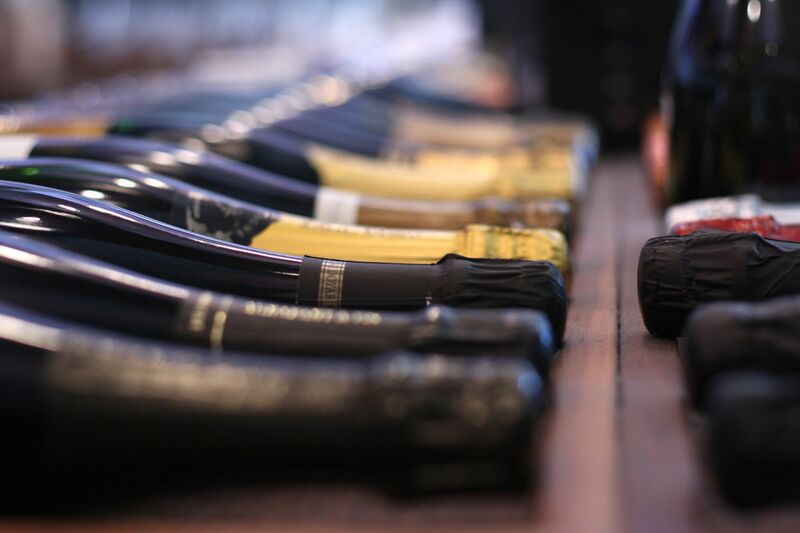 Wine classes are held every month, and feature themes such as Italian or French wines, or sparkling varietals, and will run $20 for a sampling of nine to 12 wines. Call ahead to learn about the next available classes, or go online, select your local store and click on "events." 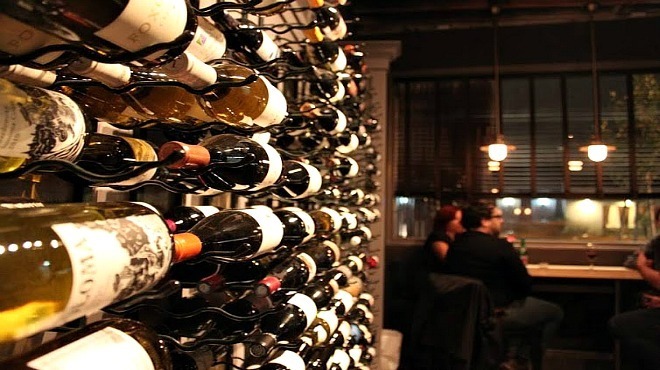 Boasting a truly impeccable selection of global wines, Wally’s features several-thousand of bottles, some of which are prized labels, back vintages and large-format bottlings. The number of wines offered in the tastings will vary, but it’s generally never less than four wines and it could be as many as nine or 10. The focus is often on one region, or a theme like “eclectic,” and is usually led by a vintner or other representative of a winery or portfolio. It’s best to check the website under "events" to see the lineup. We know, BevMo! 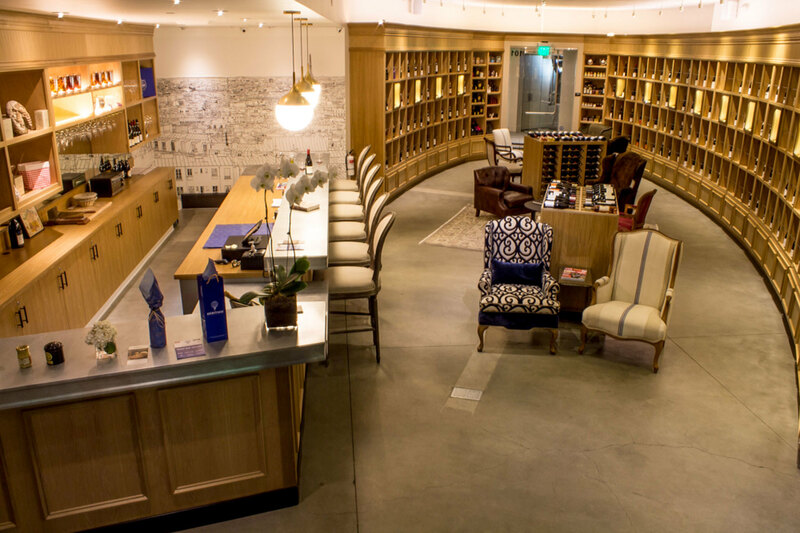 is kind of the Barnes & Noble of this list, but chains carry good wine, too. 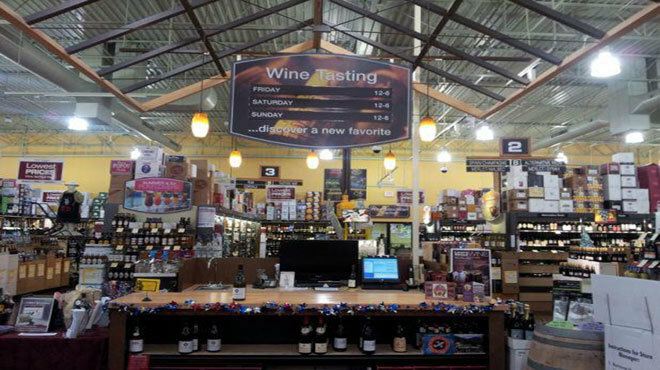 Each location offers their own flight options for wine tasting, and while there’s no lounge atmosphere or mood music, these tastings are ideal if you’re looking to discover a bottle to bring to a weekend dinner party. Tastings will vary by location, but usually include five to six wines.